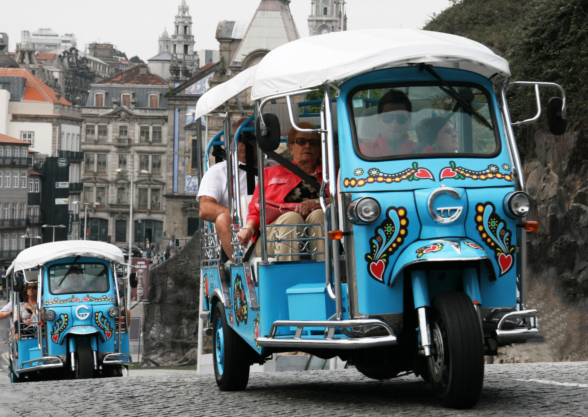 Customize your Tuk Tuk Tour around Porto! 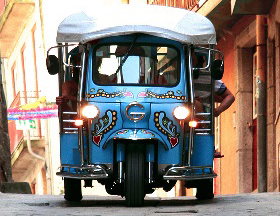 With "Tuk with Passion", make a customized route for 1 hour. Contact us! Get to know all the Tuking People packs! 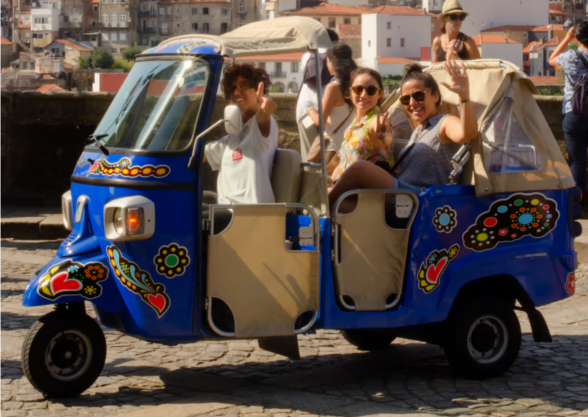 In addition to the Tuk Tuk tour through the Historic Center of Porto, visit the city from other points of view: by boat, panoramic bus or cable car. Tuking People offers a unique look at the narrow and historic streets of downtown Porto, on board the fun Tuk Tuk's that have traveled to Porto to delight those who want to get to know the city. 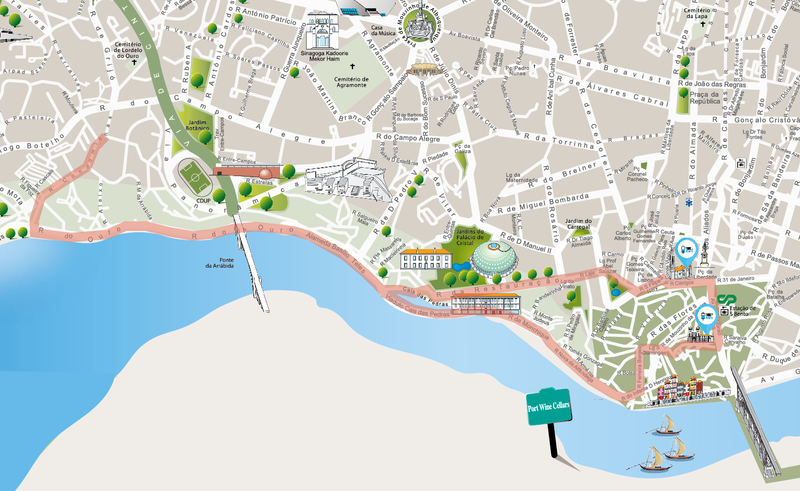 Between the light gaps and the granite gray of the streets, from the riverside areas to the Cathedral and the Clérigos Tower, Tuking People promises to show a different Porto through a proximity perspective. In addition to the most emblematic sights such as Praça da Liberdade (Liberty Square), S. Bento Station, Stock Exchange Palace and Cordoaria Garden, we want to take you to a hidden and picturesque Porto, not always in sight of those who visit us . Tuking People’s Tuks have capacity for 6 or 2 passengers, providing a comfortable, original and fun tour during which you can learn a little more about the magnificent history of the “Invicta”, or just stop at the Chapel of Santa Catarina viewpoint to take some awesome photos! Tuking People has prepared different circuits so that each visitor can enjoy the city in their own way. 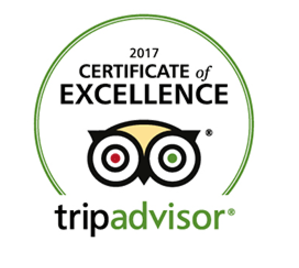 Alone, with family or friends, do not forget to take a tour in our Tuk Tuk, an experience not to be missed that will surely be unforgettable! 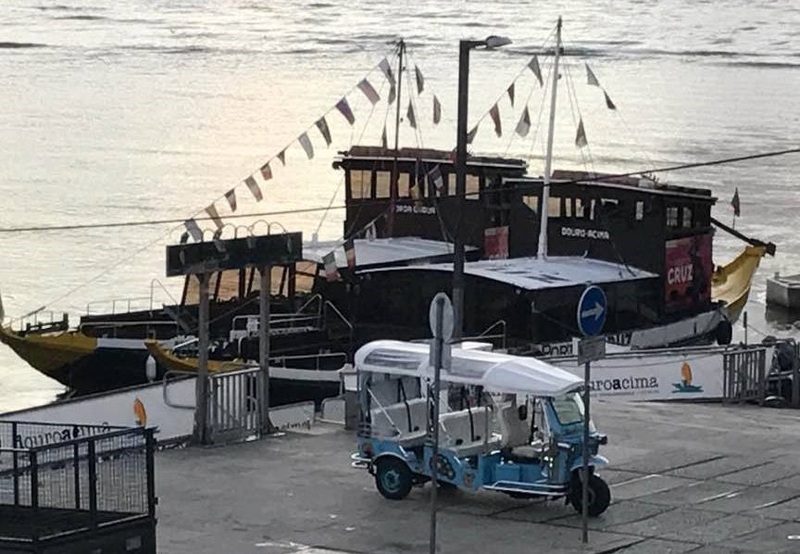 Want to buy a ticket, reserve a tour or book a Tuk Tuk?